A month or so ago, I wrote a post about the 10 things that you need to do to start your wedding planning. And although it was very to-the-point, it was also kind of brief, so I wanted to dive a little deeper into the first few steps of wedding planning. Which leads me to a new series I’m starting today, especially for newly engaged couples… “First Things First”! 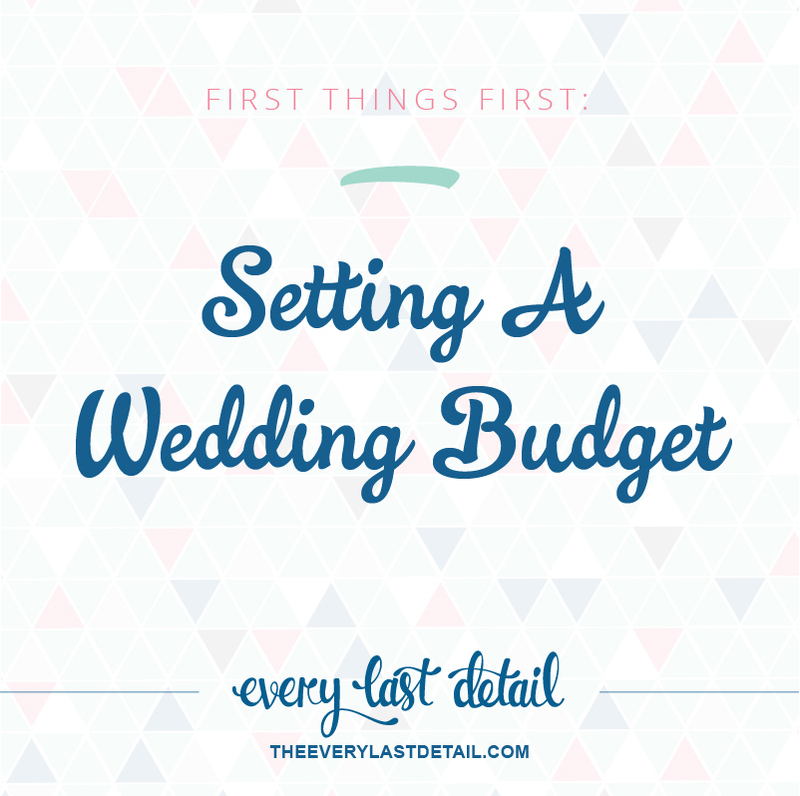 I’ll be sharing tips and advice for the items on the “10 Things” list in order… which means that we’re starting off with #1: setting a wedding budget! I myself got engaged over the Christmas holiday back in 2007 (whoa, that feels like a long time ago), and the very first thing I did: start looking at wedding dresses. However, I should have been focusing on finding out what things cost for a wedding so I could set my wedding budget! 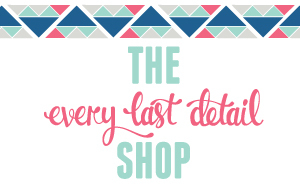 I know, I know… you want to look at all the pretty things and start dreaming about your wedding. You still can- but don’t start PLANNING for your dream wedding until you know what you can spend. This means no inquiries, no purchases, and definitely no booking. Setting your wedding budget is without a doubt the very FIRST thing you need to do to start planning your wedding. I know talking about money isn’t the most fun thing, but unfortunately, many things about a wedding do indeed involve money. But just think- once you set your budget, you won’t have to talk about it anymore… providing you set it accurately! It’s awkward, I know. It doesn’t have to be though. You’re excited- you’re getting married! And hopefully your family members are excited too! If you think that family members will be contributing, when it comes time to start talking budget, you definitely want to consider your family dynamics. There are way too many variables to consider, but if it were me, I would sit down with your fiance to “pre-assess” whether or not family can contribute (you usually have an idea of monetary situations with your family members, right?) and then go from there. 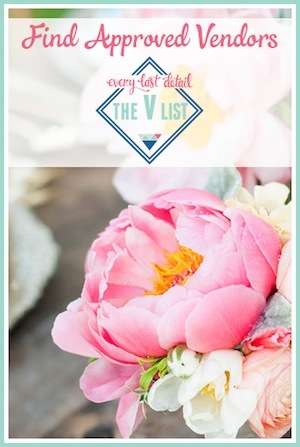 It always helps to be prepared and educated about wedding costs, so be sure to check this out. 2. Decide who will be contributing and set your total budget. If you’re going the traditional route, the bride’s parents would pay for the wedding reception, and the groom’s parents would pay for the rehearsal dinner (groom’s parents also sometimes pay for the alcohol at the wedding). However, today it’s pretty common for multiple people to contribute- such as the bride and groom’s parents, as well as the bride and groom themselves. It’s also not uncommon for the bride and groom to pay for the “extra” costs of vendors or things that mean a lot to them- like a super amazing photographer, or a planner to keep them sane. Plus, since many couples are getting married later in life (aka once they are successful and have established careers), it’s becoming a norm for the bride and groom to pay for their own wedding. There’s really no right or wrong way in deciding who contributes to your wedding budget though. 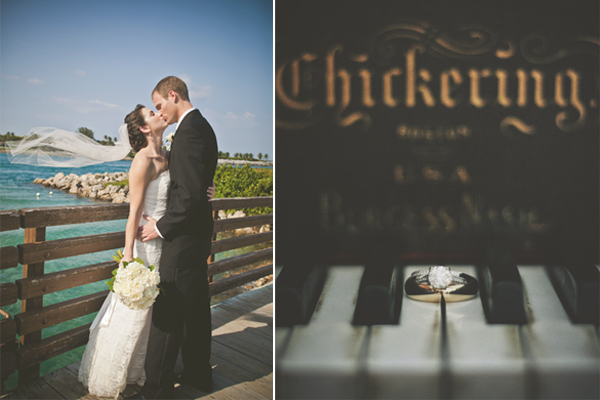 It’s all about whatever works best for you, your family, and your wedding. Once you know who will be contributing to your wedding budget and how much they can contribute, you can add it all up and set your total wedding budget! Once you know your total budget, it’s time to prioritize what things mean the most to you. A wedding budget is broken up into various “categories”, since there are several vendors and components involved in making a wedding happen. If amazing food is the one thing that you and your fiance care about, you’ll want make sure you have a great budget for that. Be prepared to make some cuts to other areas within your budget order to accomodate your priorities. Decide what things are most important to you, and then move on to the next step. Each element of a wedding needs it’s own budget. This is where your prioritizing comes in handy, because you will know right off the bat that you’ll most likely need to allot more money to those things that you have prioritized. I recommend setting your budgets according to a percentage of your total budget- you can see a very broad example in this post. (But see below for something special!) And remember- as you’re setting individual budgets, it’s important to keep in mind what means the most to you and your fiance! 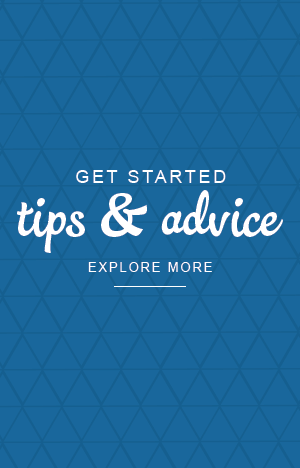 Now that you have your budgets set, you can move on to the rest of your planning! As you find out pricing, get quotes, and book vendors you may need to alter some of your numbers, but just make sure that if you’re going over budget in one place, you’ll need to compensate for that by being under budget somewhere else! And now for a little something special! I have created a budgeting spreadsheet for you all! 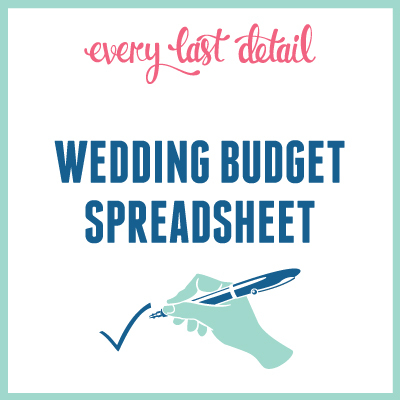 This is an Excel spreadsheet that you can input your total wedding budget into, and it will automatically calculate your recommended budget for each vendor category. I’ve provided the budget percentages that I recommend, and you can alter your own budget’s percentages according to your individual needs and priorities. This will be a useful tool for couples. I’m a detail oriented person and you absolutely are the personification of the company name! Nicely Done. Get some well deserved rest!